We only have one month to completely focus on us. As a young girl I would get in trouble for reading instead of going to bed. 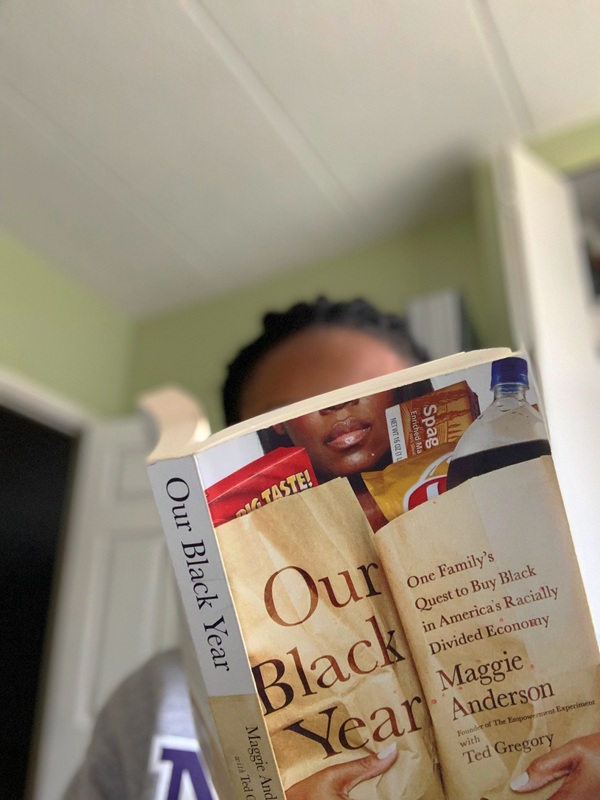 I wish I was able to learn more about my history when I was younger but now that I am an adult, I take the time to read more about my history so that I can pass down what I read to my children. I created the 2017 Black History Month Reading List for kids and adults. My kids are older now so the baby Bible stories are too short they are now able to grasp Bible stories but they are too young to read King James. With my 7 year old I switch up between devotionals and different Bible and Bible activities. When asked to review Brick Builders I knew my kids would enjoy it with Lego themed pictures I soon discovered my son may be too old but my daughter absolutely loves it. The pictures are vivid making the Bible come to life, filled with 35 Bible stories it introduces the bible in a fun way (what kid doesn’t like Legos)? 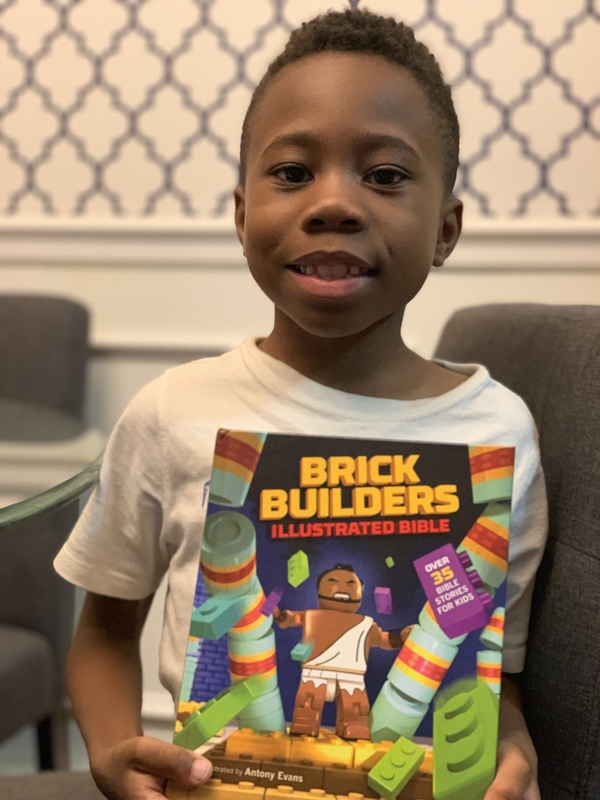 The Brick Builders Illustrated Bible uses the popularity of brick-building pieces to engage children with more than 35 beloved Bible stories from the Old and New Testaments. Reader will travel from Genesis to Revelation as they read about Creation, Noah’s Ark, David and Goliath, the Birth of Jesus, Jesus Walks on Water, and more. With bold, colorful illustrations by Antony Evans, each story contains a “Building Block” takeaway for kids to help them apply the biblical principal to their own lives. I recommend this children’s Bible as a starter as it just touches the surface of the Bible stories (i.e doesn’t talk about Adam and Eve’s punishment). This is perfect for my 5 year old who just needs to hear the overview but for my 7 year old I want him to go further into depth in analyzing the Bible. It’s a great Lego theme. I was provided a complimentary copy of this book by FlyBy. I was not compensated for this review and all thoughts and opinions expressed are my own. Contains affiliate links. Beloved is a 365 devotional for young women. A lot of time we think that young women do not have issues but they seek approval from others and look for validation. In a beautiful designed book this devotional touches on things such as building confidence in yourself day-to-day. The devotions touch on aspects such as relationships, inner beauty and chasing your dreams. Beloved:365 Devotions for Young Women uses the inspiring stories of girls and women in the Bible-such as Ruth, Esther, Mary and Abigail-to encourage you in your faith as your build confidence in yourself day after day. Relationships, inner beauty, and chasing your dreams are just a few of the topics that will help you navigate the things that matter most in your life. Each day features a relevant devotion paired with a Scripture verse about biblical girl or woman you can look to for wisdom and inspiration, as well as journaling space to help you reflect on the day’s message. Each devotion speaks to the pressures and changes girls like you are facing right now, giving you real-world applications to find God in your heart and keeping him in the forefront of your life. As a mom with a daughter this is a great tool to help her develop her confidence not in herself but in God. As a young woman I had a low self-esteem and this book would help me see myself in God’s eyes.I recommend this book to a teen or a young woman at a time when young women can look to women in pop culture its good to have a devotional that uses Ruth, Esther, Mary and Abigail. There is also a small space for her to write what she thinks at the end of each devotional. I received this product for free from Moms Meet (momsmeet.com) to use and post my honest opinions. Compensation for this post was provided and this page may contain affiliate links. Peaches and Almonds are related. 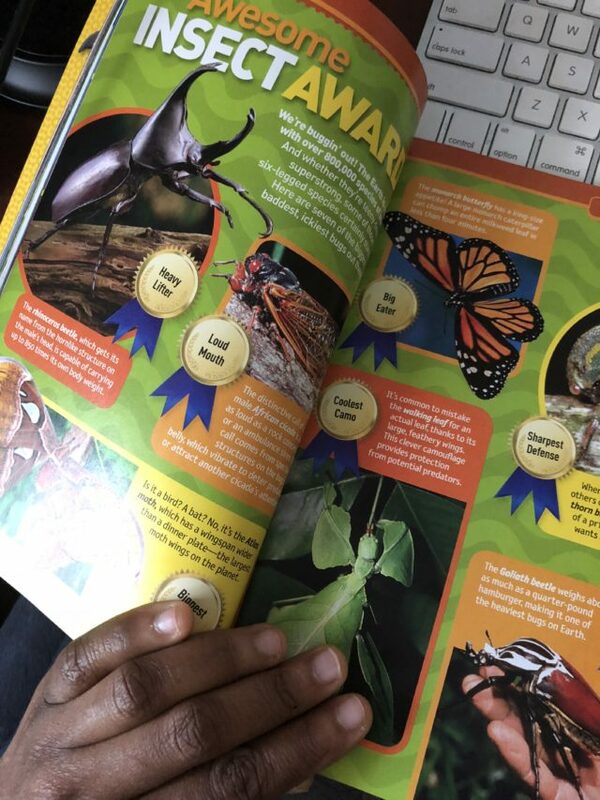 I grew up on National Geographic and I absolutely loved learning about the animals so I’m happy that I can share the same experience with my kids. I got the opportunity to review the Almanac and Explorer Academy. They loved the pictures and the fun facts. They also have an interactive website that you can go to. 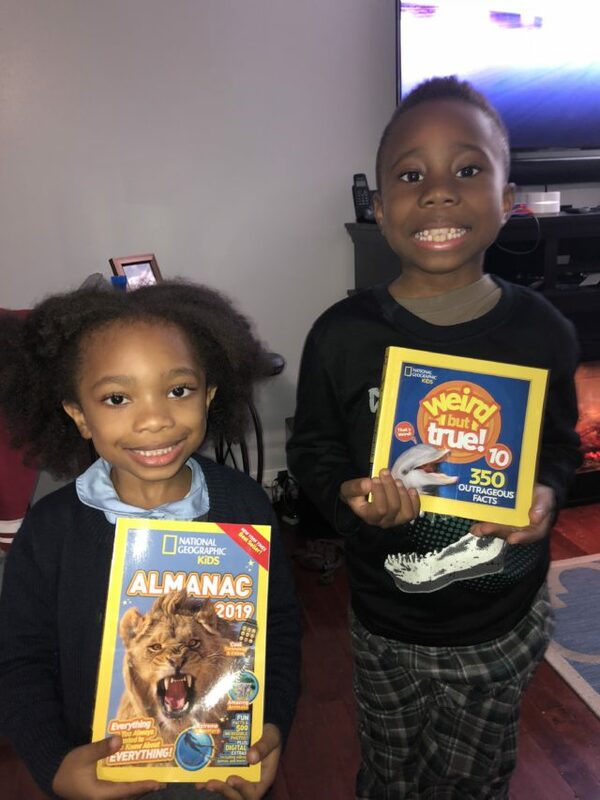 The National Geographic Almanac is the most popular kids almanac on the planet. Some of its features include Cool Things for 2019 on various themes throughout the book, from the 19 cutest animals to 19 amazing facts about Vikings and more. 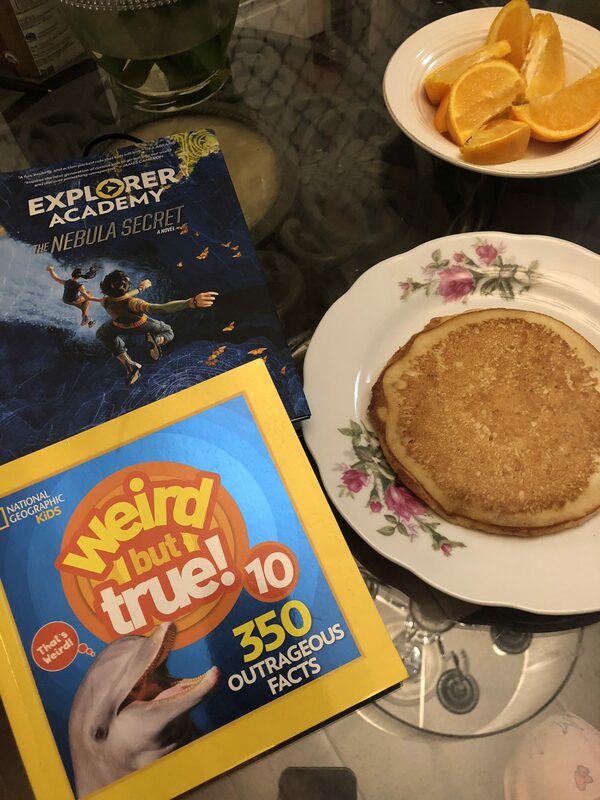 The Nebula Secret engages kids on so many levels beyond the narrative, with code breaking puzzles and a storyline that encourages observation, deductive reasoning and problem solving. It is a fact-based fiction inspired by the real life adventures of real National Geographic explorers. Each book features a Truth Behind the Fiction section and profiles real explorers and their work. I’m excited to bring you a once in a lifetime trip! If you want to purchase these books you can go to Amazon, Target, Walmart, Barnes & Noble, Books A Million, Hudson Booksellers, IndieBound, Powell’s or wherever books are sold. I received a complimentary copy of this book in exchange for my honest opinion. 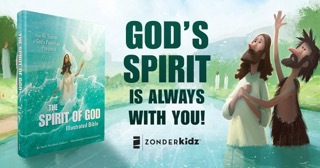 The Spirit of God illustrated Bible brings to life more than 40 Bible stories that help readers understand that God’s spirit has been with us since the beginning of time and continues to be with us today. From the glory of creation through the powerful letters of Paul, God’s Spirit is living in his people. 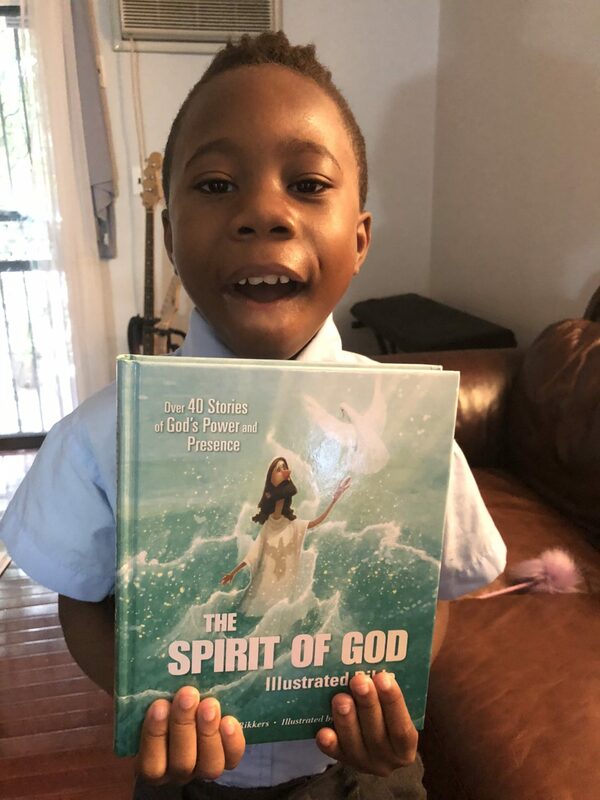 Old and New Testament stories such as Adam and Eve, Abraham, Joseph, the baptism of Jesus and Pentecost come alive with dramatic illustrations by Fernando Juarez and moving text by Doris Rikker. With a cover that sparkles and shines with foil, this is a special storybook Bible that will appeal to both children and parents alike. My son was extremely fascinated by the pictures in this Bible. This Bible version was easy for my 7 year old to understand he read the NIV version of the Bible but at 7 he is still not able to fully grasp what the bible says especially the old Testament. This is a great children’s Bible for the family to read. This helps to summarize the chapters in the Bible. Doris Rikkers is a freelance writer and editor who has written many bestselling children’s books and Bibles. Although she loves the ocean, she lives in Grand Rapids, Michigan, surrounded by her books, her flower gardens and her family and friends. To learn more and view a free sampler click here.